Right now we are offering a special low cost deal to everyone in the Broken Arrow, Bixby and Tulsa area who signs up for a smart home security system through us. With around 25,000 installations through the state we are the leader in customer service. Your hard earned money will be safe along with your family. Being a local business that means we employ within the state of Oklahoma as well. 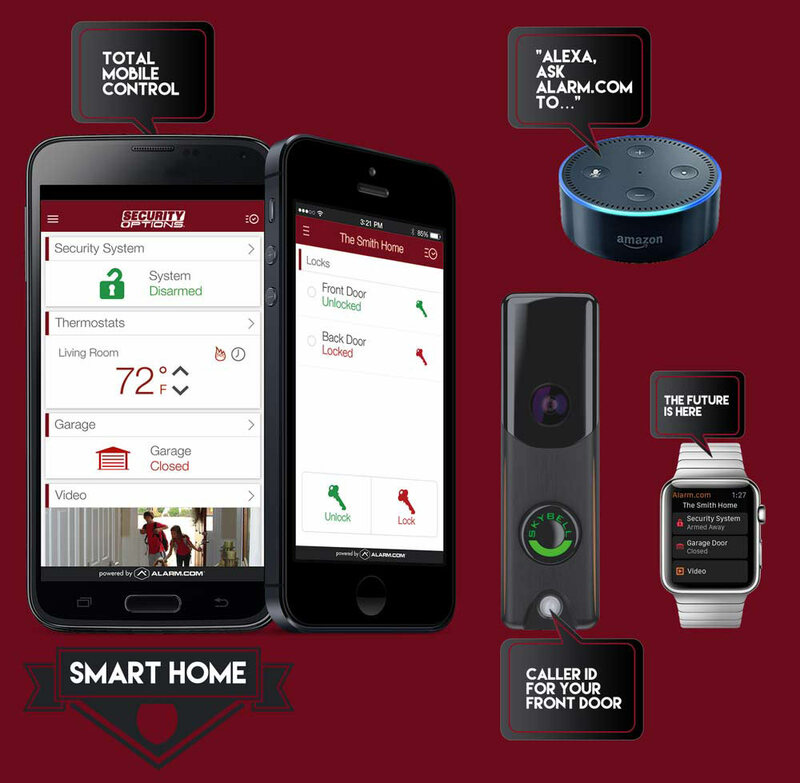 We provide smart home security solutions to home owners in Bixby and the rest of Oklahoma at a rate that the larger brands can’t compete with. If you are looking for the best quality system at the best price in the state give us a call. If you find a better deal we will match the price. That is a guarantee. We offer free install and activation to all new customers. Just give us the best day and we will have a licensed technician at your home helping you decide where the best placement of your equipment will be at no additional charge. Your UL monitoring fee pays for non stop 24/7 coverage 365 days a year. Don’t spend your time worrying. We make sure your home safe at all times. While we can do any home automation request, we offer you a special with three choices for your smart home. 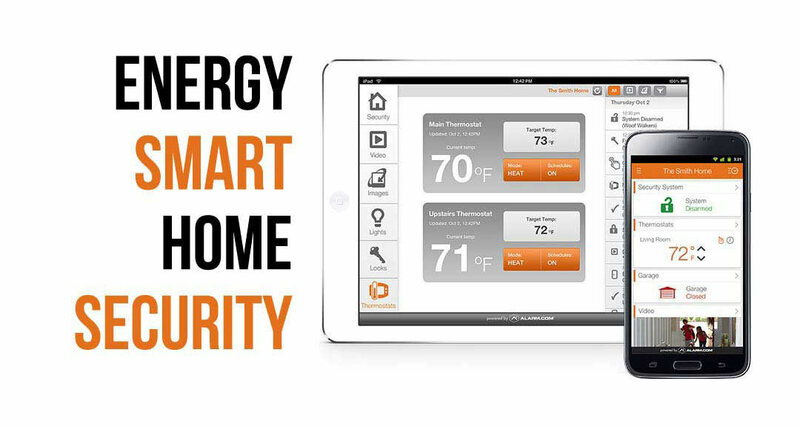 Energy Smart, Access Smart and Vision Smart allow you to choose what you need for your house. Energy gives you a thermostat you control with the touch of your iPhone or android phone. This is just the beginning of your management possibilities. Access smart allows you to control entry to anyone at your front door or simply lock up from anywhere in the world. Vision smart puts a camera at your property that alerts you when someone is there and lets you peek whenever you like. Almost like a caller identification for your front door. 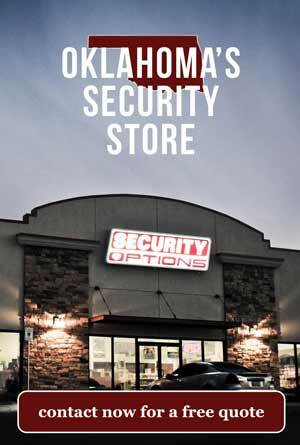 No matter what your home security or commercial security need we’ve got a deal for you.